It has been an astonishing couple of years for Irish published and Irish written short stories, hasn’t it? I genuinely feel like I should apologise that this one got caught up in my backlog of reviews from the last few weeks – I read it just after publication and it’s actually one of the books of the month I’ve chosen for April over on my book club on FB. You know every now and then you get hypnotised by a writer’s style or a series of short stories? 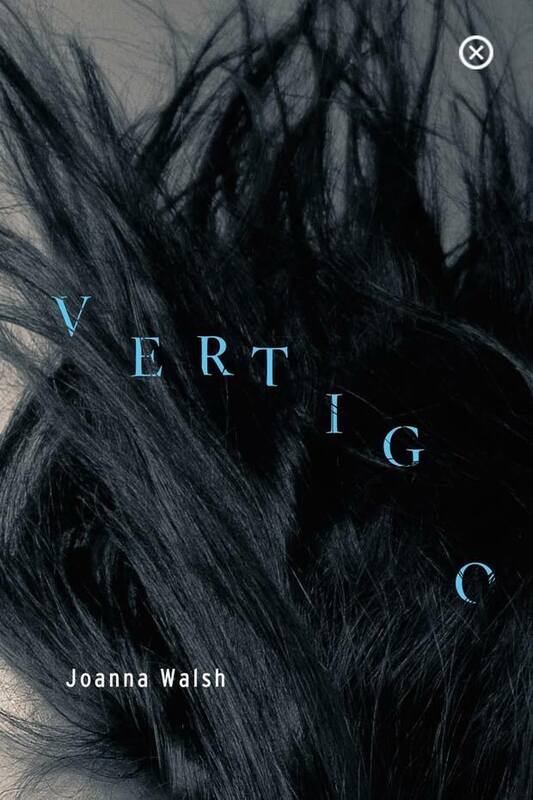 For me, Vertigo brings both of those to the table. It’s less a series of disconnected stories and more almost a continuous stream of vignettes from the internal narrative of what could easily be the same woman in different countries, situations, parts of what seem to be the same life. If, like me, you find yourself attracted to sparse stories of honesty and internal alienation then this may just be right up your quiet alleyway. It’s Irish published, only a tenner, you’ll read it in an afternoon and it has many, many moments that will stay with you long after you’re finished with what could seem the flimsiness of the stories that wash over you. Vertigo is a little thing of hidden beauty, you should seek it out.